Without clients a business doesn’t exist. In achieving our ideal for the company we strive to serve our clients the best way we can. That is why we have the best trucks out there, and the most expertly trained drivers. An important part of ensuring that we have client trust and happiness is making customer service a priority. 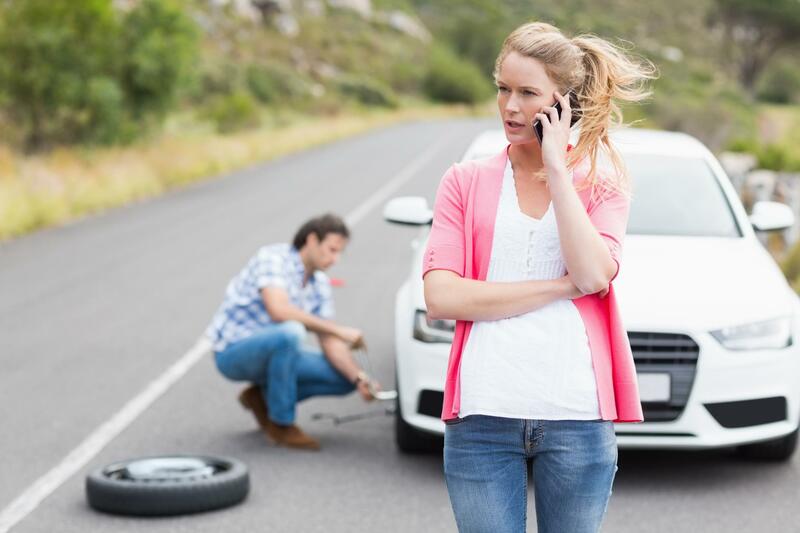 To Gastonia Towing Service customer service is one of most important endeavors because we all our services as customer service. If you have any questions about anything please contact us. We always will have one of our trained professionals ready to answer your questions. In our services listed we have twenty-four hour recovery, meaning that any time of the day you can reach us if you are in need of assistance. That being said if you have other questions about the services offered please feel free to call our location during regular hours. We will be happy to answer your inquiries and explain anything that you have a curiosity about. Our trained professionals have total transparency when it comes to our services. If you need to understand the cost of anything or how we winch out an SUV from mud we have no problem explaining these operations to you. We are happy to have questions from current clients former clients and potential clients. We want you to know you are being heard. Towing is a business that not everyone knows a lot about so we welcome questions.